Tropical House & Reggaeton, we combined these 2 popular genres in 1 hot new warm summer samplepack. 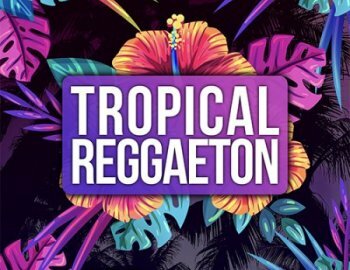 'Tropical Reggaeton' from Audentity Records offers 5 Construction Kits with hit potential songs and royalty free vocal acapellas. Each Kit comes with Vocals, Loops, One-Shots, Full Stems, One Shots, Presets and MIDI files, for maximum flexibility. All royalty-free, so you can use our music & vocals in your own productions without permission.